A common misconception when it comes to heating and cooling systems, as it is with many aspects of life, is to wait until something goes wrong before you bring in an HVAC contractor to fix it. For obvious reasons this is far from the most efficient way of doing things. here are three other things you should know about your heating and cooling systems as a new season approaches. Maintenance Doesn’t End With the Season: Going along with the idea of preventive maintenance is the fact that it doesn’t automatically end just because the season does. In fact, experts recommend that you have these systems cleaned and maintained not just at the beginning of the season (i.e summer for air conditioners), but also at the end in order to ensure they’re in good shape before being turned off for a lengthy amount of time. Typical Life Expectancy: The lifespan of HVAC systems can range depending on the specific unit and the condition you keep it in, but on average, boilers will typically last between 15 and 30 years and furnaces will usually last about 18. Air conditioners can vary so much from unit to unit that it’s hard to put a number on their life expectancy, but regular maintenance can certainly help to improve its longevity. New Technologies: Technology has improved so much in recent years that even a fairly new unit could be antiquated when it comes to current energy efficiency. High-efficiency air conditioners can improve a home’s energy efficiency by 20 to 50% in some cases. The same can be said for heating systems too. Today’s high efficiency heating systems have an annual fuel utilization efficiency (AFUE) of 90 to 98.5%. 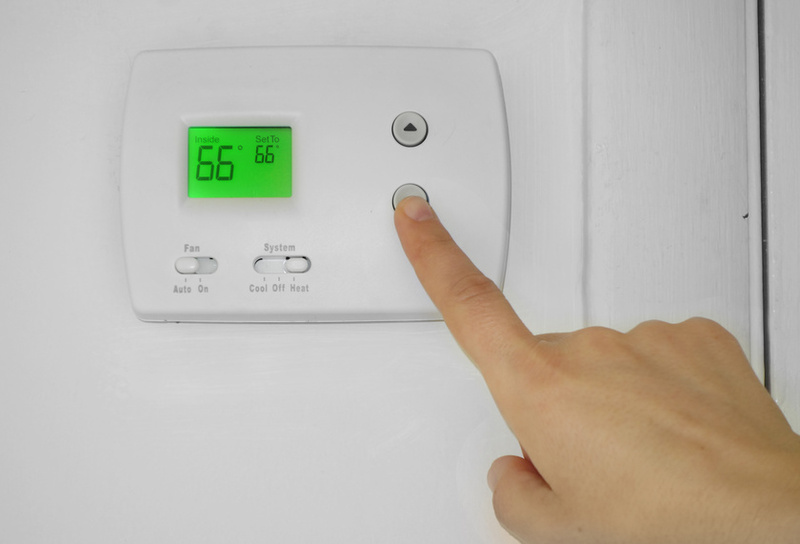 Improving the efficiency can play a huge role when it comes time to pay bills as heating and cooling systems account for almost half of the average home’s energy use.